Based in the Washington, D.C. metro area, Enveil is a data security company that focuses on protecting Data in Use. 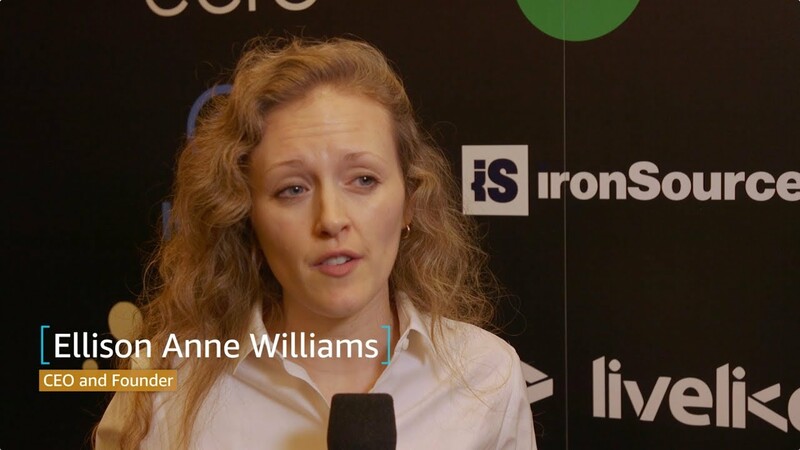 In the words of CEO and Founder Ellison Anne Williams, the company is "an application that will deploy in any kind of environment to secure the data when it's being used or processed" and its products have wide applicability over multiple verticals, including financial services, health care, and naturally, cloud security. To learn more, watch our interview with Dr. Williams.